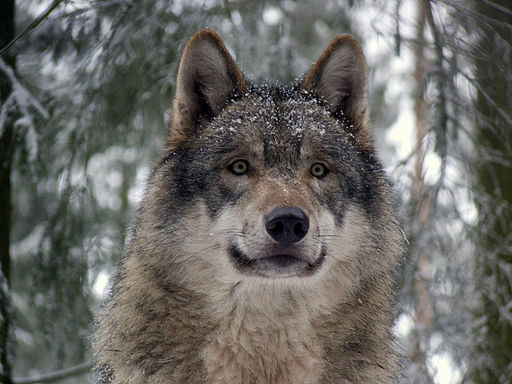 A new study has shown that the policies regulating the hunting of grey wolves do not match basic scientific data, and potentially undermine conservation efforts. For centuries, the grey wolf in the United States had an image problem. Fear and superstition made the species hated by the livestock industry and the victim of federal predator control. By 1945, it was extirpated from the West. Today, the wolf has a new image – that of a highly social animal that plays a pivotal role in entire ecosystems. The Endangered Species Act gave it a chance to thrive, and numbers have rebounded. Yet it still faces persecution, both from predator control and poachers, so complete recovery is a long way off. Grey wolves in the Northern Rocky Mountains can now be hunted because they have been removed from the endangered species list, many believe prematurely as numbers are still low. However, a new study has shown that the policies regulating the hunting of grey wolves in this area do not match basic scientific data, and potentially undermine conservation efforts. An international team of scientists, with decades of experience studying many large carnivores, such as wolves, lions, tigers, African wild dogs, dingoes and sharks, published their findings in Science. They discovered that the current harvest levels for this recently de-listed population of grey wolves have led to decreased survival and reproduction, smaller packs, social disruption and a reversal from population growth to population decline. The data also suggested that policies regulating carnivore hunting should pay more attention to the distinction between populations that are locally stable and those that are maintained only by immigrants from other areas. “With lions, for example, we have found that hunting in one area can create a ‘vacuum effect’ that draws lions out of adjacent areas. This movement and social disruption can have a strong effect on a population’s growth or decline,” said another of the study’s authors, Andrew Loveridge. The findings of this study highlight the need for several revisions and clarifications to policies in the Northern Rocky Mountains, where the grey wolf remains the subject of controversy while continuing to fight for its survival. 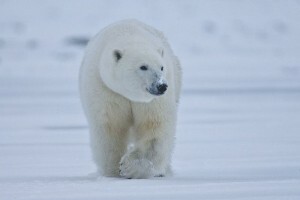 Conservationists believe that it is simply not enough to list them as threatened under the Endangered Species Act if there is no control over the industrial activities that are causing their decline. It is clear that Gulf’s wildlife is still feeling the effects of the disaster. 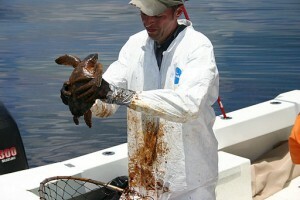 A federal judge will soon decide the case against BP and other companies for violations of the Clean Water Act. It has been the saviour of many critically endangered species. One in particular that was brought back from the brink is the Arabian Oryx, a species that was declared extinct in the wild in 1972 due to overhunting. 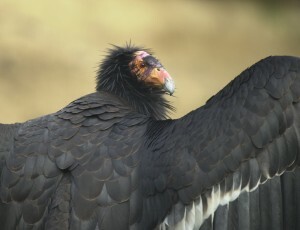 California Condor: A Conservation Success Story? 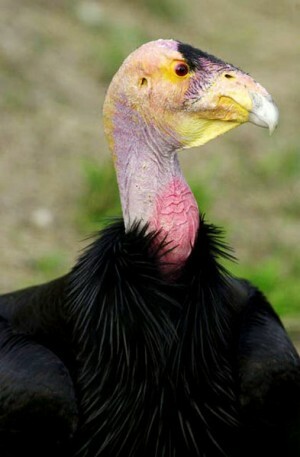 In 1982, the population numbered just 22 individuals, but now that figure has risen to around 400, thanks to captive breeding and release programmes.